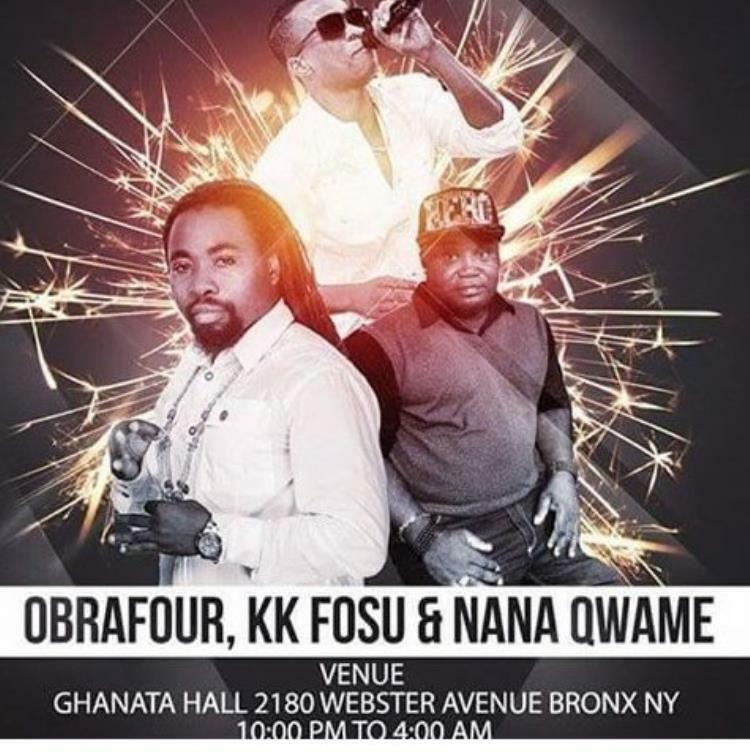 Hiplife legend Obrafuor has been invited to perform in the first ever annual pre-parade Festival Dance at the Ghanata Hall Webster Avenue Bronx New York, Myjoyonline.com can report. The Pinpinaa hit singer will perform alongside Nana Quame, KK Fosu and 2 Shy. The performance has been scheduled on August 14 and 15, 2015. 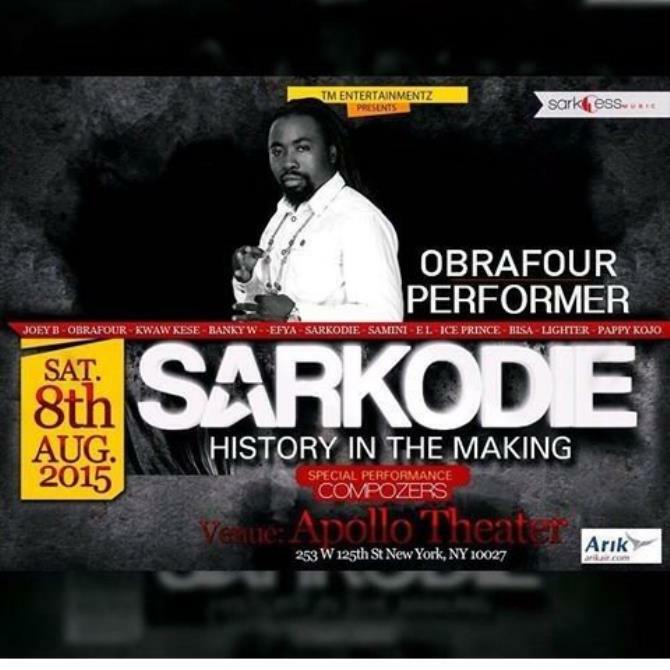 Obrafour will be performing some of his new tracks on the Obrafofro album to his fans in New York. 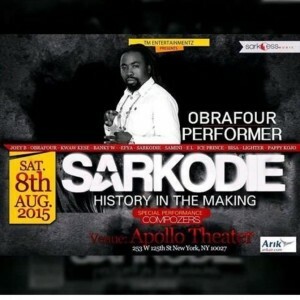 Before those performances, the Rap sofuor will take the same stage with his young prodigy and international Icon Sakordie at the Apollo Theater in New York on August 8.